Want to move to Thailand? 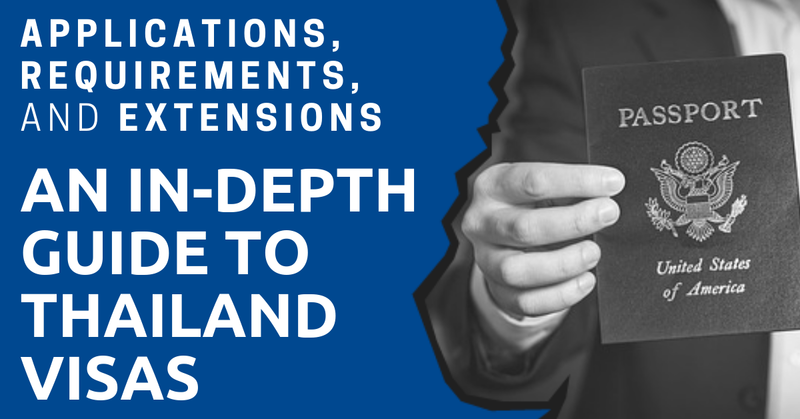 On this page you’ll find common topics that’ll help you overcome the challenges of living, working, retiring, and starting businesses in Thailand. 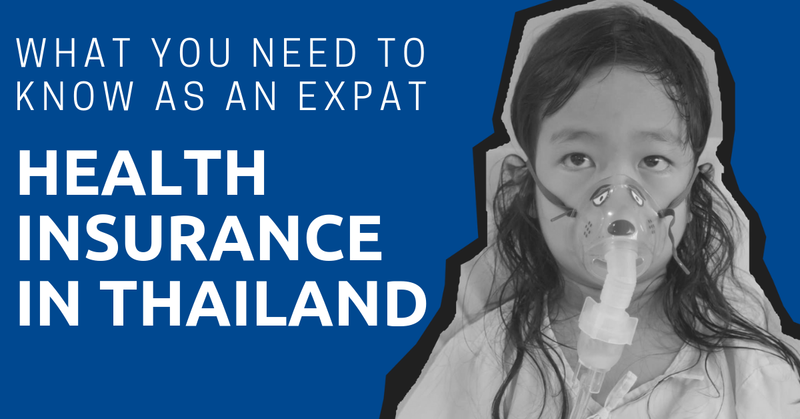 Be sure to check back every month as we add new posts about becoming an expat in Thailand. An international insurance company that offers full health coverage and lifetime renewals if you apply before the age of 60. Get your health checkup done in a top-tier hospital in Thailand. Get help with setting up your business or relocating your team to Thailand. Get help with any legal issues you face. 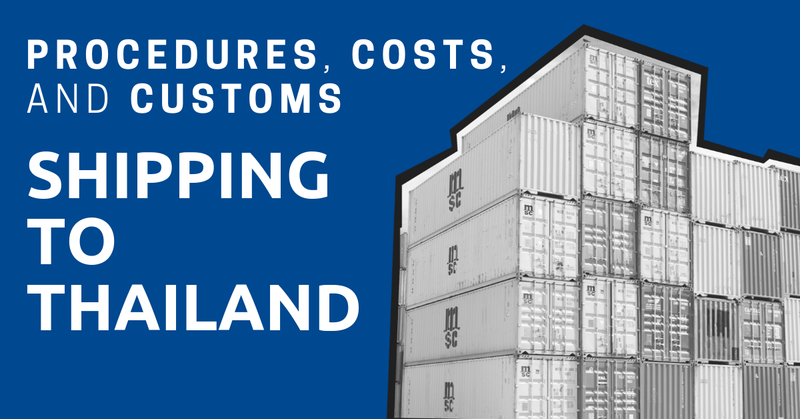 Get free quotes from up to five international moving companies. Get in touch with a real estate agent that we feel comfortable recommending. A great tool to study Thai Online. It includes step-by-step videos and podcasts that help you quickly speak and understand Thai. 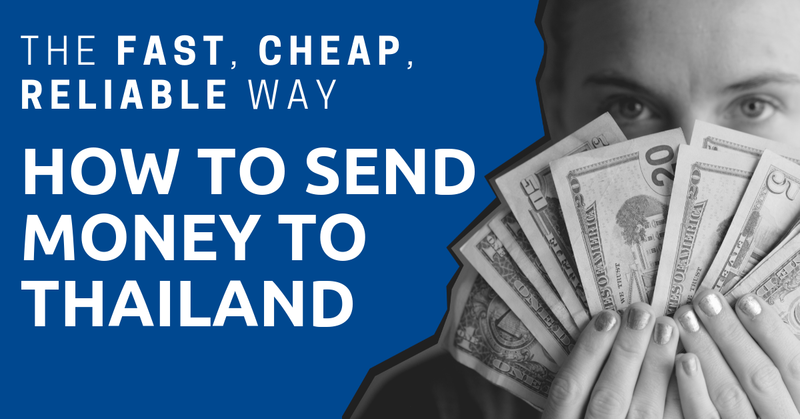 A quick, cheap, and easy want to send money in and out of Thailand. Fill in this form if you want to find a service provider for any service you need in Thailand. Visit our services page to see the services that could make your life easier in Thailand. $1,000s on rent, money transfers, insurance, utilities, and more! Use the search box below to find all our guides, articles, reviews, and how-to’s. But these are not the only guides available on ExpatDen. 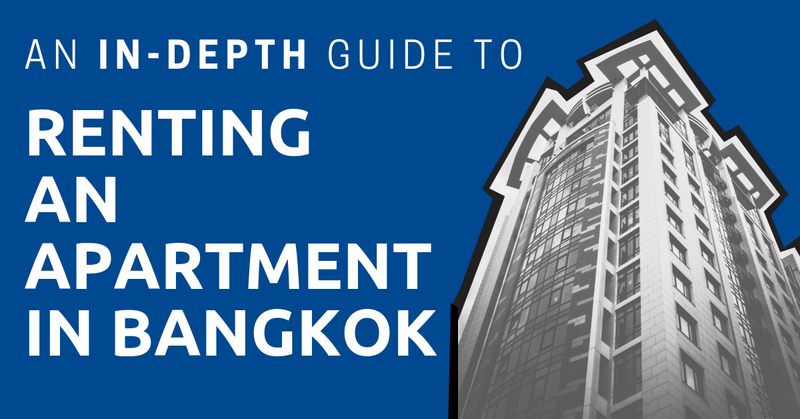 We also have exclusive guides covering the most practical advice for expats in Thailand. These exclusive guides are only available to our Patreon supporters.